Mr Eric St Clair Stobart was born on 12 September 1948 and is married to Virginia. He joined the World Traders’ Company on July 9, 1998 having been introduced by Mr Nigel Pullman. 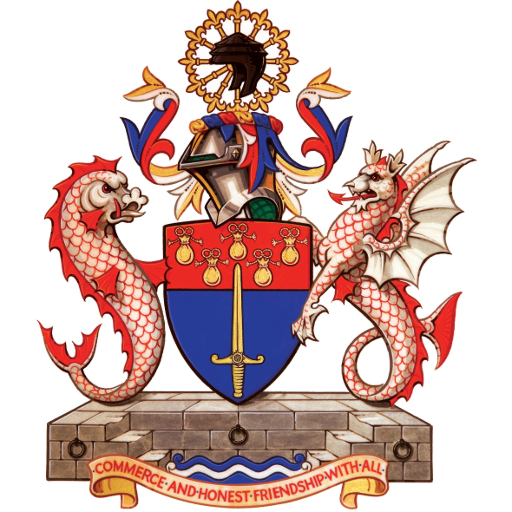 He was clothed as a liveryman on March 16, 2000, having received the Freedom of the Company on 7 October 1998, and the Freedom of the City of London on 12 July 12 1991. He is also a member of the Chartered Accountants’ Company and Guild of International Bankers. 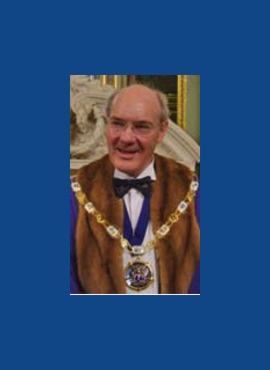 A chartered accountant and graduate of London Business School, he has worked in the City for the past 34 years, as a chartered accountant, merchant banker and most recently a commercial banker. He has also lived in Australia and travelled in the Far East, Africa and North America extensively on both business and pleasure. Eric is married with a 20 year old daughter, who is currently at Newcastle University, and lives in Wimbledon with a weekend house in Dorset. His interests include football, skiing, walking and vintage commercial vehicles.